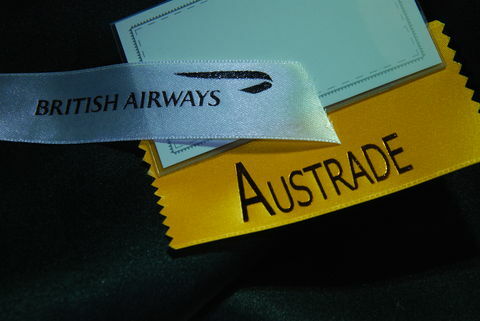 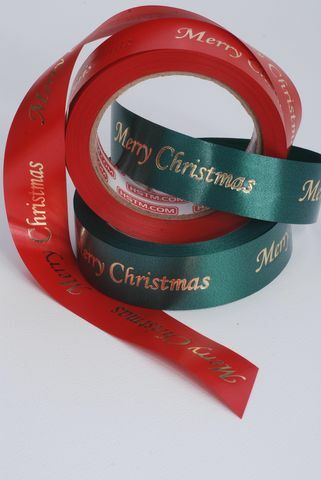 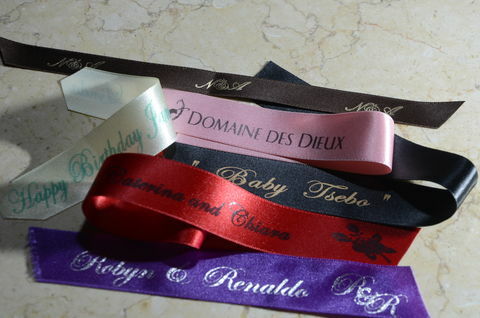 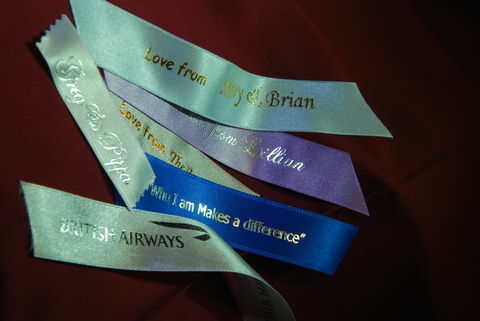 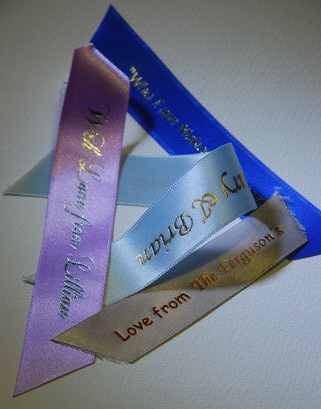 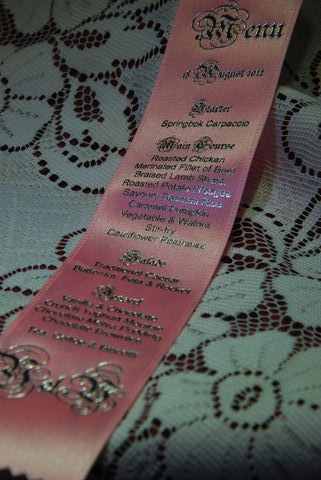 Satin ribbon is available from 15mm to 60mm wide, in a variety of colours. 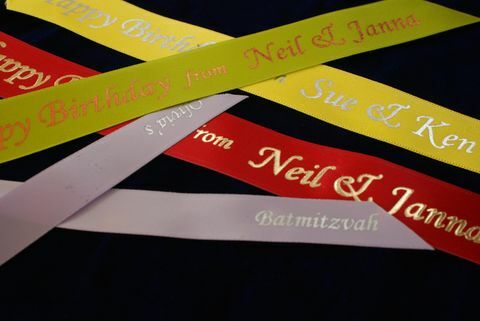 It can be personalised for weddings, birthdays [21st’s, 30th’s, 40th’s etc] religious occasions [Christenings, Batmitzvah’s etc] Valentines and Mother's Day gifts and hampers. 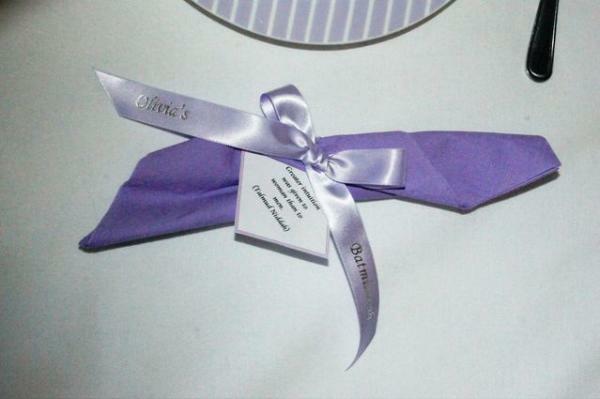 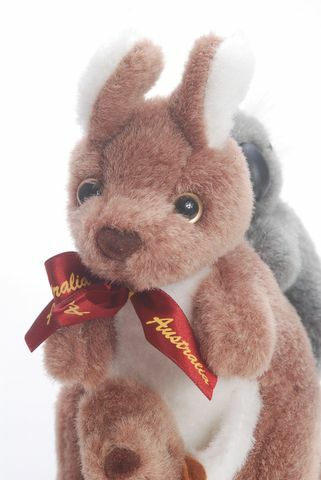 This provides a finishing touch to decorations and is a lasting keepsake for the bride and groom, baby, mom etc. 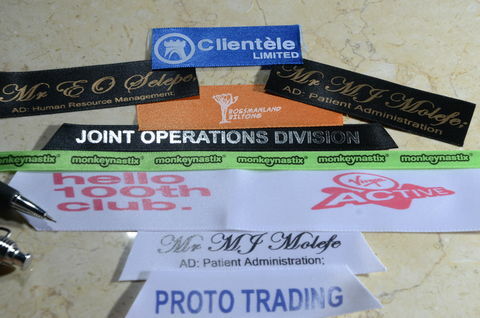 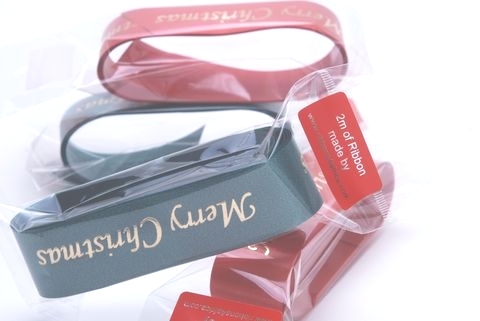 Printed ribbon for business product wrapping, allows your company name and logo to be printed on ribbon adding value to your products and marketing for Teddy Bear sashes, cosmetic products, Christmas gifts, chocolates and corporate launches.